*Enhance your ability to relax, sleep well and focus. *Reduce anxiety, tension and stress. *Build on your core sense of inner strength and power. 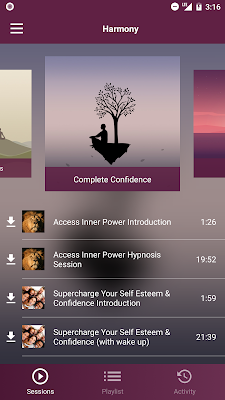 *Gain more confidence and inner control. 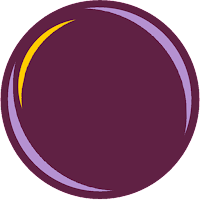 *Save time and achieve your goals more quickly and easily. 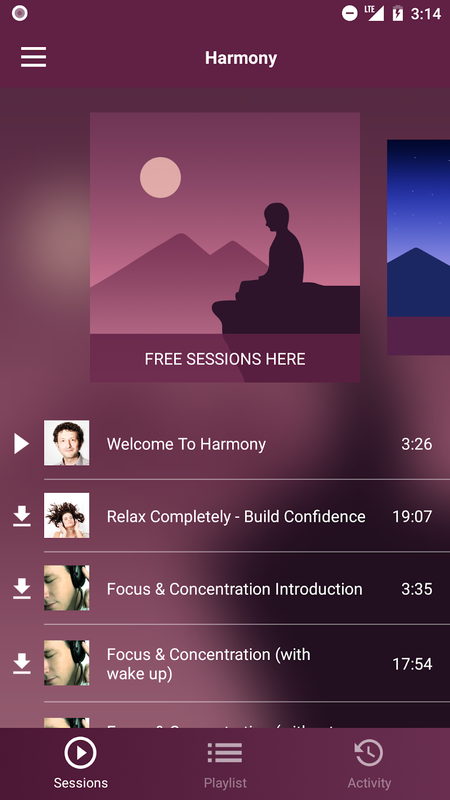 Harmony contains three free hypnosis meditations. Listen to one of the sessions every day for the next five days and notice the difference in how good you feel. 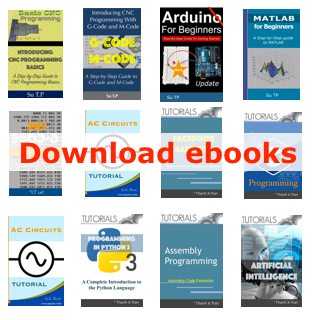 You can also access dozens of sessions on multiple subjects through our subscription service, with new topics being added regularly. 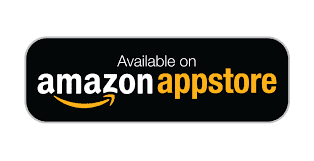 Downloaded more than two million times our apps have won at The Best App Ever Awards & Best Mobile App Awards & have been recommended by many US doctors via Healthtap. Dual Vocal Delivery, where different suggestions or metaphors are delivered separately yet simultaneously through the right and left headphones. 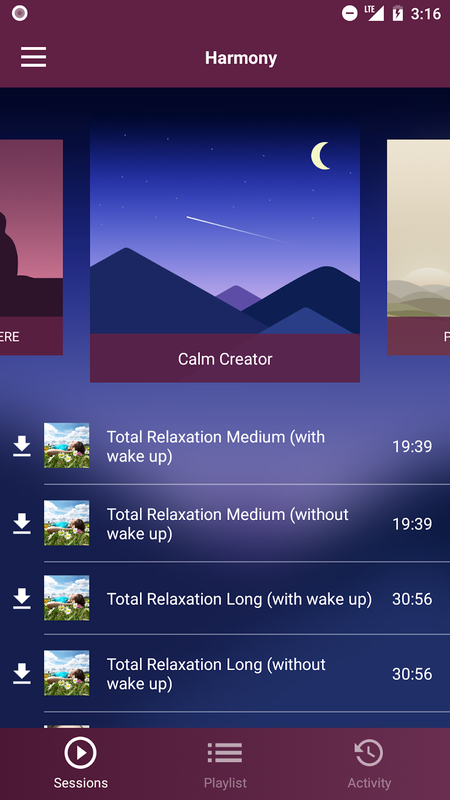 The effect is deeply hypnotic and has the benefit of helping the unconscious mind to accept beneficial suggestions with less conscious interference. Brainwave Entrainment, when the brain is exposed to rhythm, the rhythm is recreated in the brain in the form of electrical impulses. 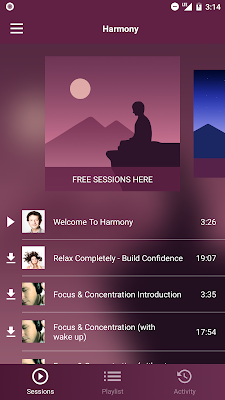 On most of the hypnotherapy recordings within Harmony, you will hear alongside the vocals, music & other sound effects, small, pulses of sound, designed to help you quickly access a deeply relaxed hypnotic state. 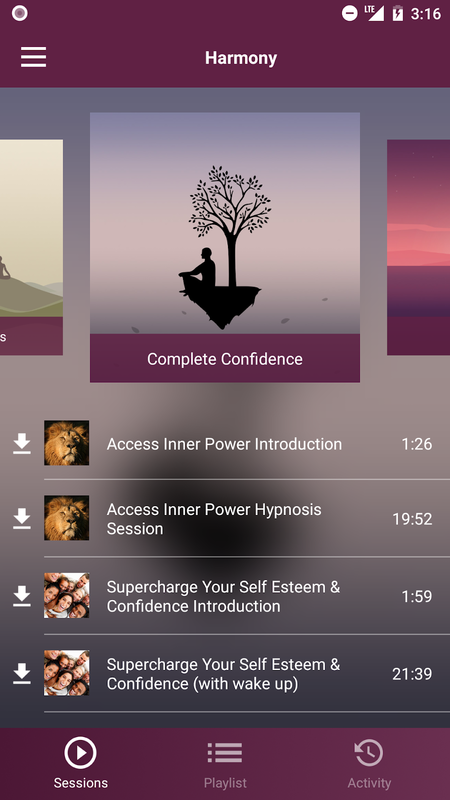 Harmony Premium opens all the locked sessions and gives you access to a wide selection of additional self hypnosis meditation programmes available through an auto-renewing subscription.